Charming bungalow just a short walk to downtown on level lot. 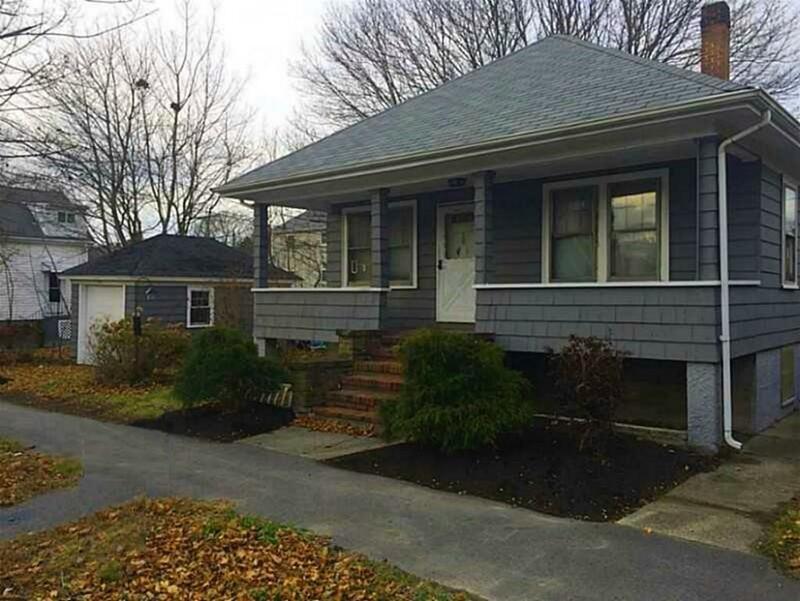 Home is located on an oversized lot with much potential. Detached over size garage. this two bedroom property has one full bathroom and will soon be updated as well as the kitchen. BUYERS customization requests will be entertained.